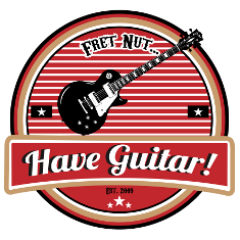 KPA Profilers - Fret nut... Have Guitar! This page will list all active commercial Kemper profilers (that I know of). If you have a suggestion for a missing profiler or if any of the below profilers has gone out of business, feel free to contact Have guitar (admin@haveguitar.com). For many Kemper profile demos and other guitar related videos, visit Have Guitar!